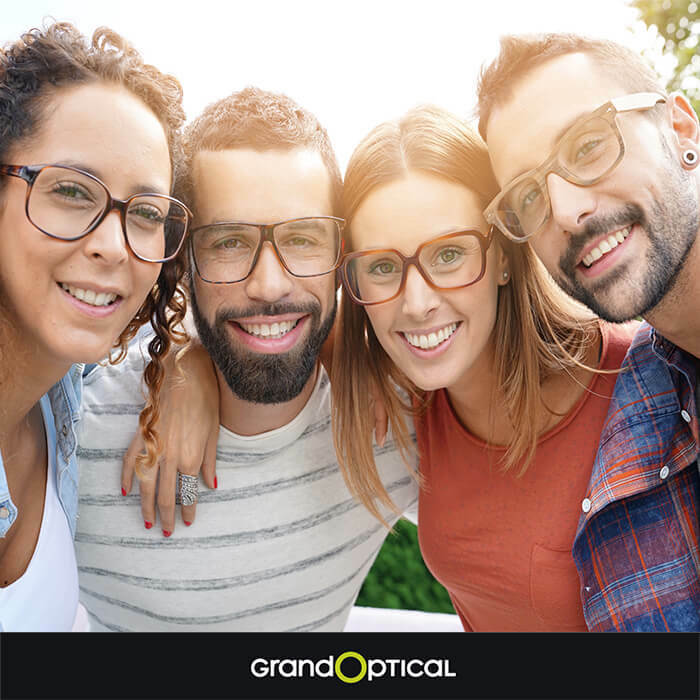 With discounts up to -72% on unique sunglasses and eye-wear frames, everyone will find what they are looking for in #GrandOptical! On Saturday 10/11 and Sunday 11/11, we invite you to visit our store at Mall of Cyprus so that you can get discount coupons for friends & family with up to 60€ discount on eyeglasses! Come and discover our wide variety of designs instantly, at unbeatable low prices! We are waiting for you!